Airwolf was an awesome (and I'm using the word loosely) mid-80's TV series that focused on a high-tech military helicopter. According to the internet, the franchise spawned nine video games. Seriously. Blue Thunder was a 1983 film that featured "the most advanced helicopter in the world." It even had a TV series and video game tie-in. 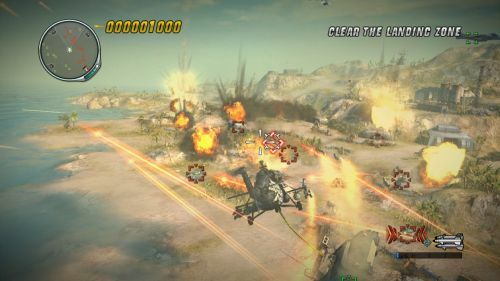 Thunder Wolves is a 2013 downloadable game that has nothing to do with either of these franchises, other than the fact that the words "thunder" and "wolves" are in the title. 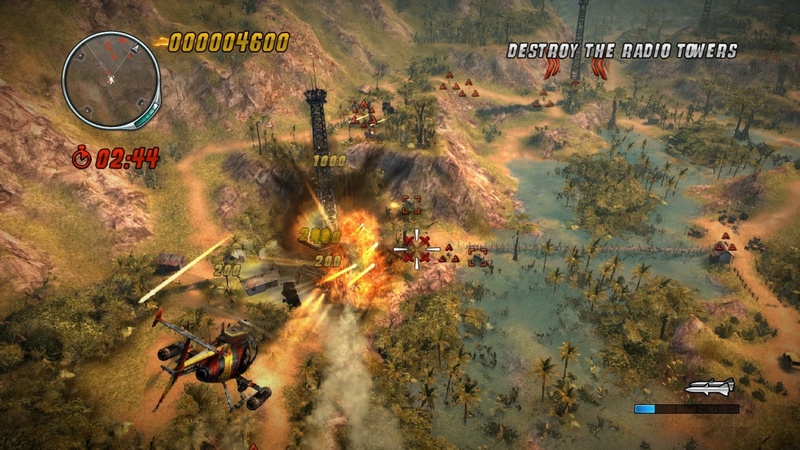 Oh yeah, there's also a crap-ton of badass helicopters. The point is... well, there isn't really a point. Watch the damn video. False Fact: The game was almost called "Air Blue." 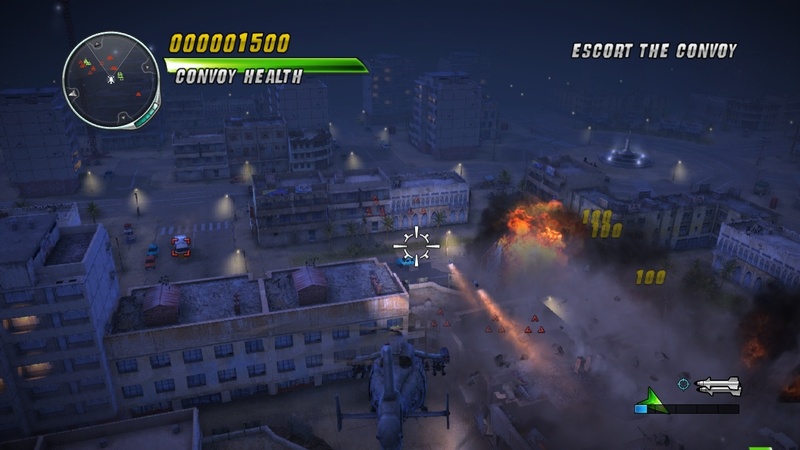 The game features nine playable helicopters, destructible environments, a wide variety of weapons, and I'm guessing at least one opportunity to scream, "Get to the choppa!" Thunder Wolves supports two player local co-op. One player will pilot the vehicle while the other will control the weapons systems. It will be available for download on PC, XBLA, and PSN in Q2.